Help the World Communicate Sea Events Better! Martín Pérez hasn't added a story. 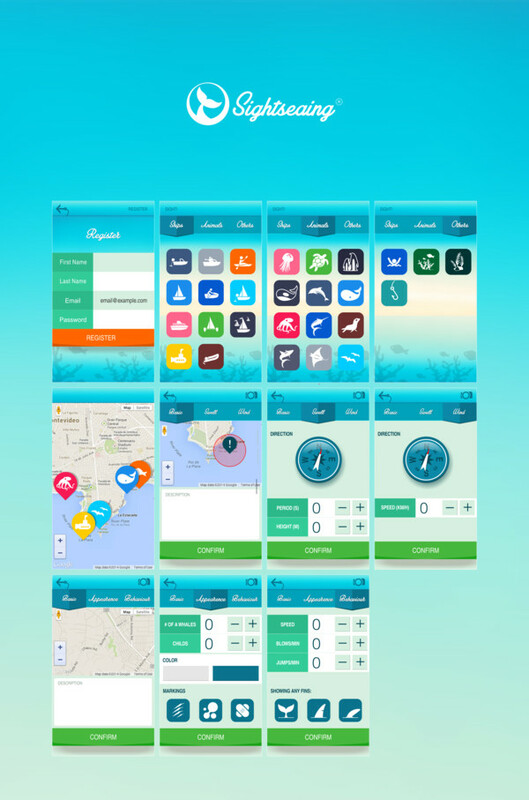 Sightseaing the #1 App for Sea related Events. 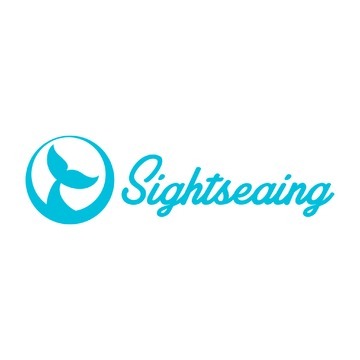 Sightseaing aims to be the first network of people working together to build and share real-time information about sea related events. If you are a whale watcher, you are going to love Sightseaing. 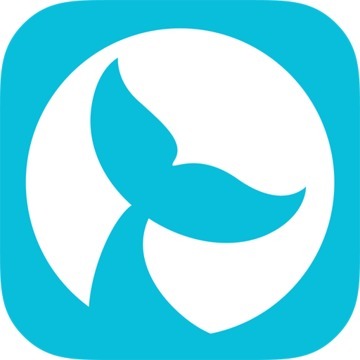 Stay informed about whales locations, behavior, appearance and more. If you are into surfing, Sightseaing will let you know where the best waves are; the swell, height, period, the wind, everything you need to plan the best surf trip. 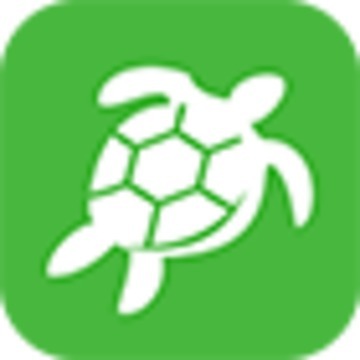 Sightseaing is available freely for iOS * and Android through each of their Stores. * iOS App is in the process of being published right now, expect it live very soon. Help the World Communicate sea events effectively. Continue developing this App adding even more features. Make it accessible for everyone, everywhere. 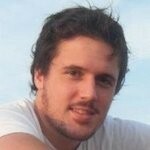 Sightseaing is a service created and developed by Cualit. Cualit was founded in 2011 by the brothers Federico Pérez Invidio and Martín Pérez Invidio, with the mission to provide software services integrated with mobile devices, aiming to satisfy people's needs and make their lives easier and happier. Federico and Martín are Telematic and Software Engineers respectively and both have strong technical and business experience. Visit http://www.sightseaingapp.com/ for more information on Sightseaing. Help the World Communicate sea events effectively through Sightseaing! Martín Pérez hasn't posted any updates yet. We design a custom view for the Sighting event you propose, add it to the App, and publish it to the Stores!